Sensory Notes: A true blend of black pepper that evokes old-world wines with American dark fruit flair, the 2012 Crossing has an intoxicating aroma of exotic spices and rose petals. A substantial mouthfeel leaves herbaciousness and leather to linger with a lush, yet bright finish. 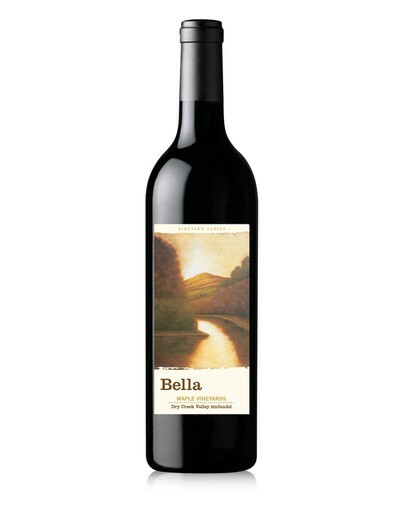 Vineyard Notes: Fruit from Bella’s Lily Hill and Big River Ranch vineyards were selected for this special blend created only in select vintages. The grenache comes from Lily Hill’s very old ‘heritage clone’ vines. 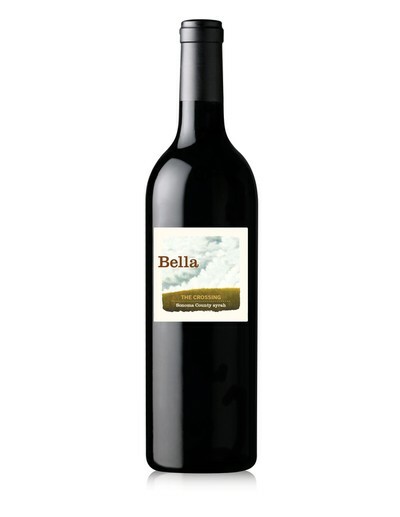 The syrah from Big River Ranch provides deep, dark fruit, and Lily Hill syrah adds elegance to the blend. Cellar Recommendation: Enjoy this wine through 2020.